Choosing the best university can be a gruelling process, often leaving you stressed and unable to decide. This is especially true when it comes to journalism. You often have a million questions like: is the course accredited by the National Council for the Training of Journalists (NCTJ)? Will I learn shorthand? Is the opportunity of work experience available? Well, fear not, because below I have made a list of five fantastic universities to study journalism in the UK. Voted the top NCTJ-accredited journalism degree in the UK for five years running, Nottingham Trent provides you with top-class writing, NCTJ shorthand, media law, interviewing, and digital skills. Whilst learning how to write for traditional magazines and newspapers, you will also be taught about writing for digital platforms, social media, photojournalism and how to create high-quality video content. Named officially as the first journalism degree in the UK to be backed and accredited by the Broadcast Journalism Training Council (BJTC), NCTJ, and the Publishers Association (PPA), Bournemouth provides students with the skills to work across print, online, TV and radio. 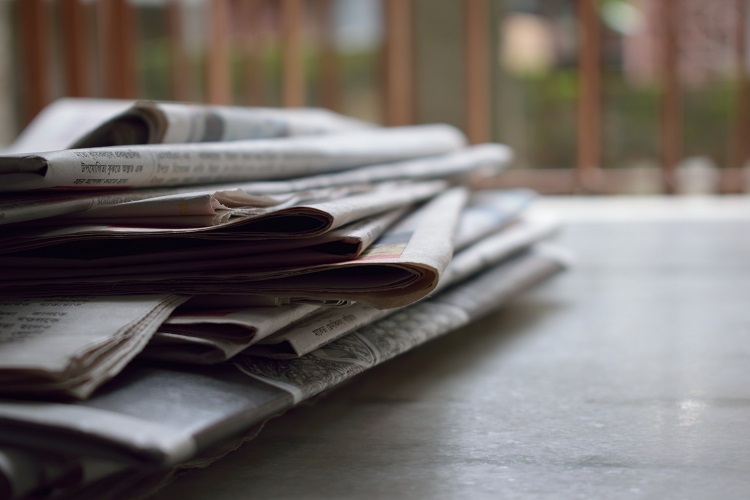 During the course, you will learn how to write professional news articles for online and print, create high-quality bulletins and broadcast packages and complete NCTJ shorthand. With teaching staff and visiting lecturers from the BBC and ITV, this BJTC-accredited course equips you with the skill set needed to work across print, online, TV and radio. Whilst learning the traditional writing skills needed for success, you will also learn about media law, interview techniques, multimedia skills, and mobile journalism. The course also features court visits, annual police press conferences and fast-paced news days. Partners with large media companies including the BBC and STV, Glasgow Caledonian provides a top-class, NCTJ and BJTC-accredited journalism degree. During the course, you will learn how to write honest and ethically sourced news reports, as well as shorthand, news reporting, page layout techniques and media law. You will gain an understanding of how to use audio and filming equipment and how to produce multimedia content. Ranked the Number 1 university in the UK for journalism by The Guardian university league table 2019, Sheffield offers a top-class, NCTJ and PPA-accredited program. During the course, you will learn the art of storytelling, how to write high-quality articles, video and audio editing and how to master social media. The course offers NCTJ shorthand, media law, court reporting, television and radio training, as well as the opportunity to study abroad.